Reuben Miles grew up in London until his parents decided that they needed fresher air. They bundled themselves up and drove to Devon, which is in the South West of UK. He spent the rest of his childhood climbing trees and telling stories and writing music in a tumbledown cottage with friends. 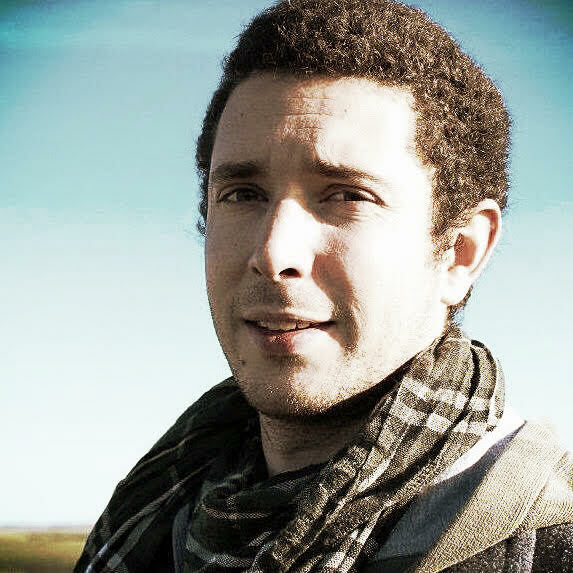 Reuben studied Artificial Intelligence and Psychology in Bristol, followed by a degree in Music and Engineering. In 2008 he moved to Brighton to play in a band. When it became clear that no one really wanted to listen to their music, he started working for Children’s Centres and writing stories instead. Reuben is a dog person. He thinks that if you prefer cats there is probably something very wrong with you. Possibly the cat has brainwashed you, in which case it’s not really your fault, but you should seek help all the same.